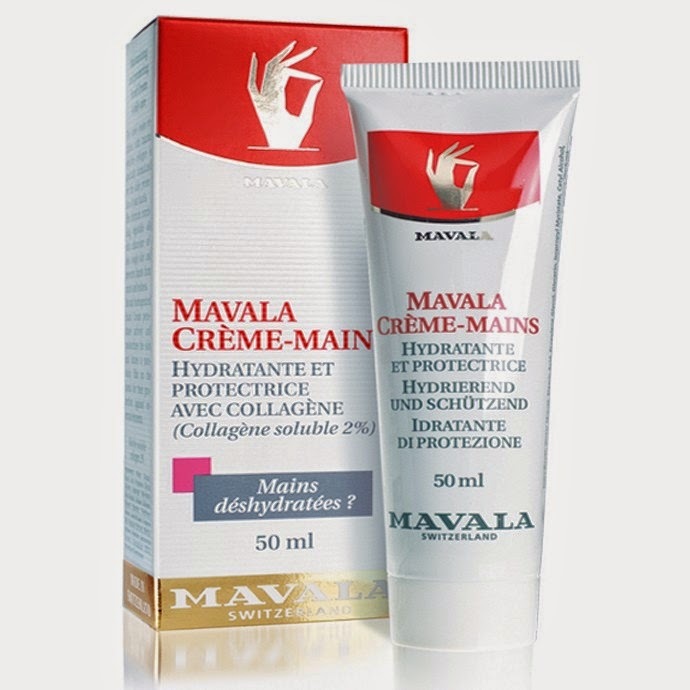 "Specially formulated for dry, damaged hands and sensitive skin. Its composition blends marine collagen (very moisturizing) and allantoin (well-known for its healing properties) to soften dry skin and prevent redness and roughness. A perfectly homogenized product that penetrates and hydrates skin, leaving a non-sticky film which protects hands from pollution and harsh treatment." Hands down (pun intended) the best hand cream I have used! This hand cream is very heavy, and moisturizing so I would recommend applying it at night before bed to wake up with soft, supple hands, I also like the fact that it doesn't have much of a scent. 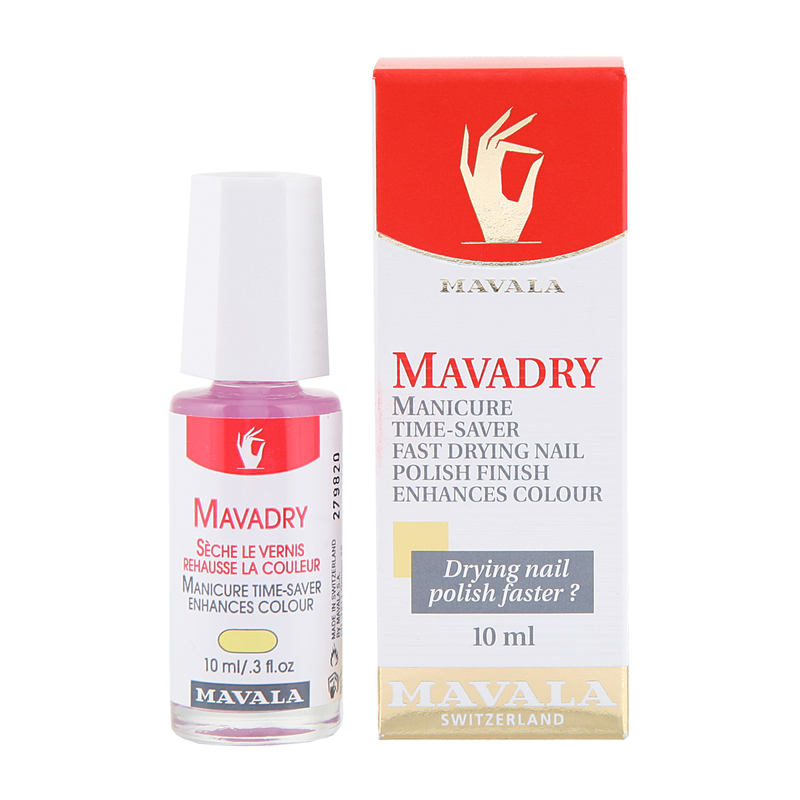 "Mavadry top coat dries nail polish in a few seconds and prevents flaking. It enhances nail color and gives a brilliant sheen." I absolutely love the sheen this give my nails! It makes nail polish dry in under 5 minutes, my only minor issue was that it can streak polish if you drag the brush too slowly! otherwise, it's a great topcoat, and makes nail polish last 3 or so days. 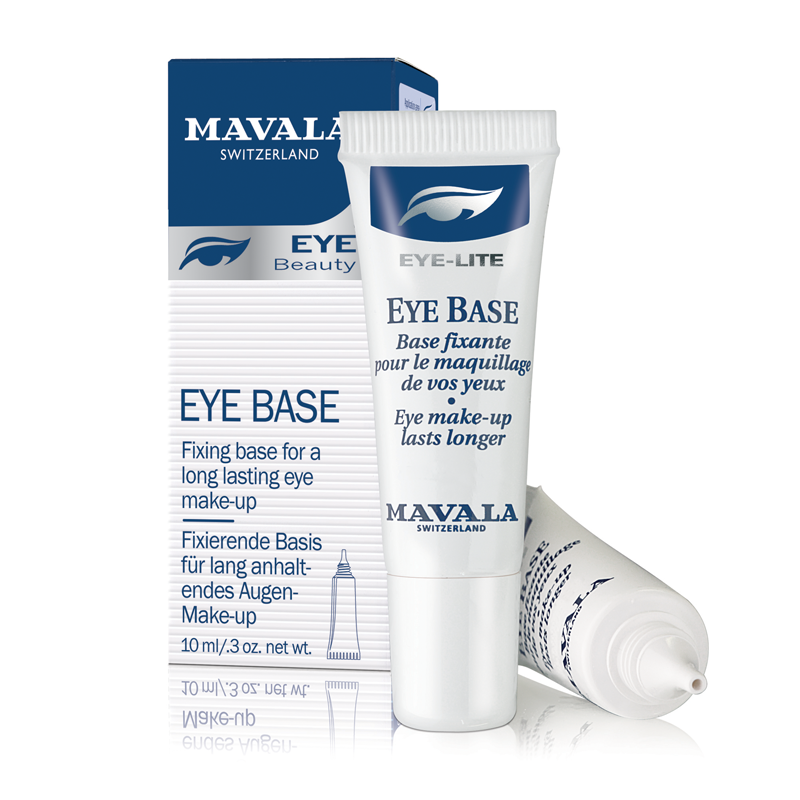 "Moisturizing base that makes the eye make-up last longer while protecting the delicate skin of the eyelid. EYE BASE fixes make-up, gives a luminous appearance and enhances color." This eye base is better than Urban Decay, and Too Faced... combined! Unlike UD, and Too Faced this base isn't thin and wet, it's a more cream-like consistency without being oily feeling. It dries very fast, and makes my eyeshadow stay on longer than any other eye base I have tried, I am super impressed with this! 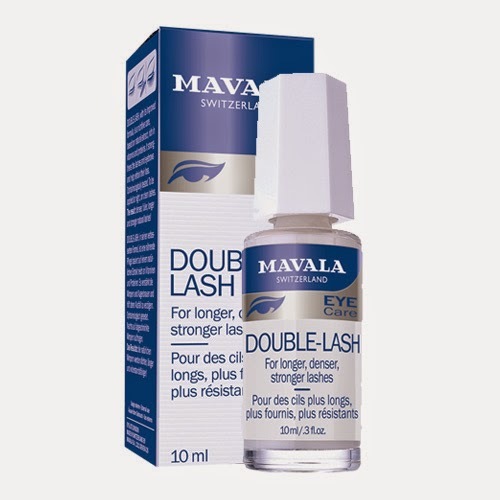 "DOUBLE-LASH contains proteins which strengthen, cover and protect the lashes which will then become healthy, long and resistant. It is the natural active ingredients which promote growth of the lashes, giving them a lovely luxuriant and silky appearance." When using this product I did not notice much in the way of length, but I did notice new eyelash growth around the 3 week mark, and I am amazed by how well it works on eyebrows. If you have over-plucked your brows I highly recommend this, in under a week I had a ton of new brow growth! "Relieves damaged lips, wraps them with its fine, velvety texture and with its subtle vanilla fragrance. This balm protects and repairs, thanks to its balanced formula made from a botanical complex based on patterson’s curse, heart seed and sunflower oil, which provides a shield that soothes. This complex is combined with apricot (efficient against free radical scavenger properties), aloe vera (helps cell renewal, smoothes), shea butter (nourishing) and filters (to help prevent photosensitivity and premature photoageing). Real restoring product for dry and chapped lips, but also ideal for all the lips that wish to retain their suppleness, softness and youth." This lip balm has a thicker consistency without being waxy, it coats your lips and stays on even through drinking, and talking. I absolutely love the vanilla scent, and the fact that it repairs my dry lips as opposed to just masking the problem!